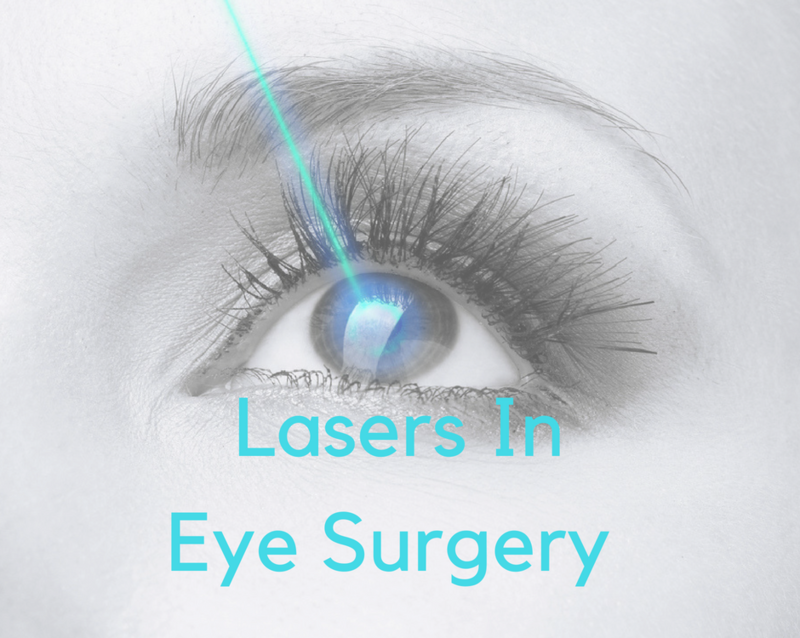 Can Patients with Diabetes Get Laser Vision Correction? Patients with diabetes get cataracts earlier than non-diabetics, but remember everyone gets cataracts. When is the right time for patients with diabetes and cataracts to have cataract surgery? Cataracts are like grey hair…………..everyone gets cataracts, some at an early age and some at a later age. Period. Cataracts are generally not inherited (okay, there are some inherited or congenital cataracts seen in kids). There are many factors that may influence the development of a cataract; ultraviolet rays from the sun, trauma, previous eye surgery and …. diabetes. While everyone does eventually develop a cataract, patients with diabetes usually develop cataracts earlier. Cataracts cause symptoms similar to diabetic retinopathy. Both can cause blurry vision and can be slow and progressive. It is probably impossible for a patient to distinguish loss of vision from a cataract versus diabetic retinopathy; yet another reason to stay in touch with your eye doctor! If you have a cataract, it is best to make sure that your diabetic retinopathy is stable before considering cataract surgery. More specifically, if the diabetic macular edema is not controlled at the time of cataract surgery, there is an increased risk that the macular edema will worsen after cataract surgery! This will cause your vision to get worse and so, too, the relationship with your surgeon. As I have written previously, there are treatments for macular edema including laser photocoagulation, intravitreal injections of steroid and injections of anti-VEGF drugs such as Avastin ™, Lucentis™ or Macugen™. Read more about standard treatments for diabetic macular edema. It is probably best to try and avoid worsening macular edema altogether. With most patients, cataract surgery is postponed as long as tolerable, but in patients with diabetes, I would recommend getting cataract surgery earlier, if the diabetic retinopathy is stable. Another way of stating the timing of cataract surgery would be; if the retinopathy is stable, then one should consider cataract surgery earlier than in a non-diabetic situation, in an attempt to avoid complications from the diabetic retinopathy. Thank you very much for all information and knowledge. I like to absorp all these knowledge.